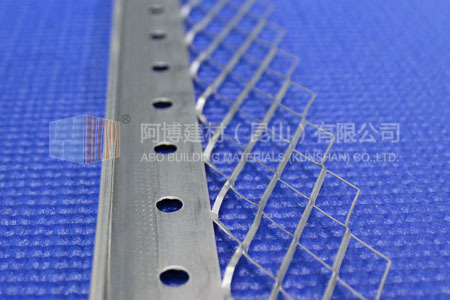 Plaster Stop Beads consists of angle bead and stop edge, its shape looks like "L". Used as a plaster stop to terminate plaster edge in a clear straight line at doors, windows, or other opening. Also used when plaster terminates against dissimilar materials. Expanded flange provides keys and additional reinforcement, Also Available with weep holes. 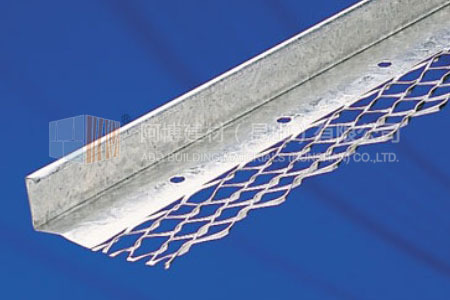 They are mainly used in building materials and plasterwork for outside or corner of concrete columns of wall. 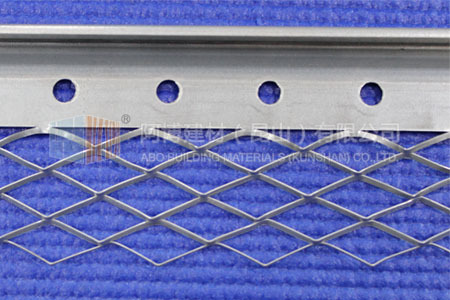 Galvanized for internal use or stainless steel for external use. All dimensions can be adjusted according to the customer requirements. Provides clean, neat edges to 2 coat plaster and render work at opening or abutments onto other wall or ceiling finishes. Designed for thin/single coat plaster and used for the finishing and reinforcing of plaster edges. ABO Plaster Stop Beads is available in four sizes for varying thickness of plaster depth-10, 13,16, and 19mm. 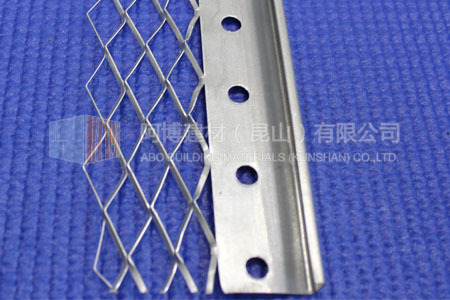 Galvanized for internal use or stainless steel for external use.